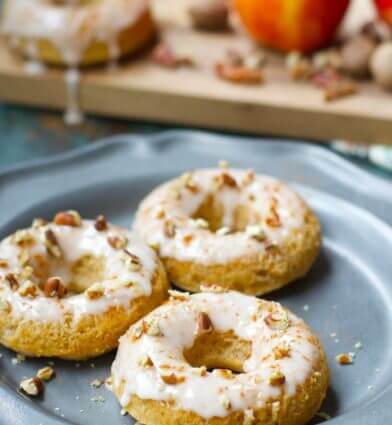 The fall will never be the same after you make apple pie donuts or muffins from scratch! These sweets are full of apples and spices… YUM! Patrons MUST bring the following: 2 medium bowls, large bowl, spatula, peeler. Registration required, limit 20.